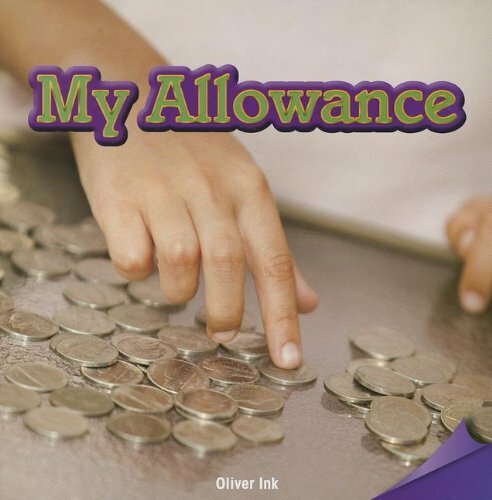 My Allowance (Infomax Common Core Readers)@673 Rs [Mrp:-673] - Onlinedeals.discount - A leading product discovery website. Find the true prices of products, read reviews and buy top brand products at reasonable prices. Readers will delight in the high-interest educational topics addressed in this book, which is aligned to the 3rd grade Common Core State Standards for English/Language Arts. Age-appropriate language, vivid imagery, and a relatable narrative will grab students’ attention, keeping them engaged while also equipping them with the skills they need to become thoughtful readers. This book provides additional learning opportunities through a graphic organizer, glossary, and index. A relatable, first person narrator teaches readers the ins and outs of budgeting by spending, saving, and donating their allowance. This book was written using standards RI.3.6. and L.3.1i.